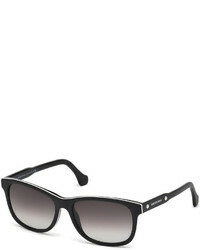 Balenciaga 57mm Cat Eye Sunglasses $430 Free US shipping AND returns! 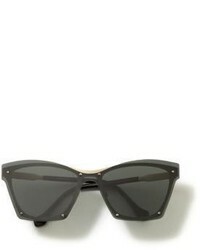 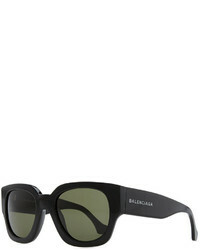 Balenciaga Ski Cat Eye Acetate Sunglasses $450 Free US shipping AND returns! 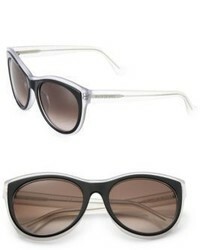 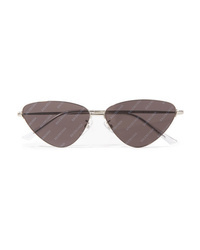 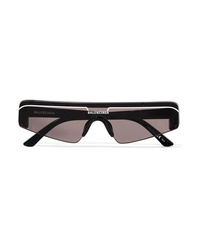 Balenciaga Invisible Cat Eye Silver Tone Sunglasses $405 Free US shipping AND returns! 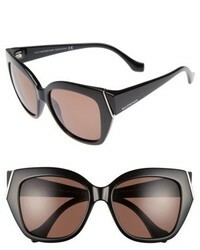 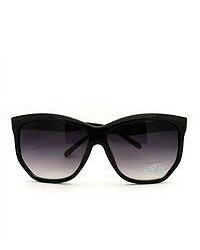 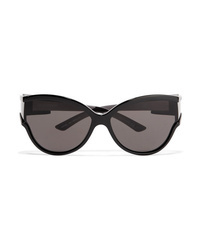 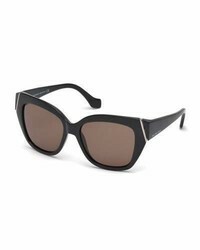 Balenciaga Unlimited Cat Eye Acetate Sunglasses $490 Free US shipping AND returns! 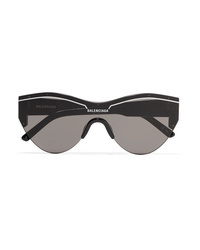 Balenciaga Ski D Frame Acetate Sunglasses $450 Free US shipping AND returns! 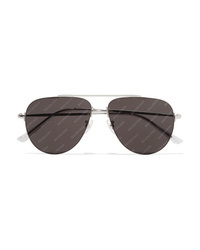 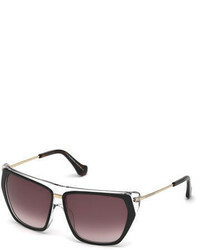 Balenciaga Invisible Printed Aviator Style Silver Tone Sunglasses $405 Free US shipping AND returns!